BUFFALO, NY (August 19, 2011) –Bryant & Stratton College Online announced today that it will host two Virtual Open Houses in August, the first on Tuesday, August 23 from 12:00-2:00 p.m. EDT and the second on Wednesday, August 31 from 6:00-8:00 p.m. EDT. During the open house admissions representatives will provide an overview of the overall online college experience, from application deadlines and the enrollment process to courses, career services and support available to students. Additionally, representatives will be available to chat live and answer questions from prospective students about the online degree programs at Bryant & Stratton College Online. Bryant & Stratton College currently offers five online Bachelor’s degree programs and eleven online Associate’s degree programs in fields including business, criminal justice, financial services, healthcare, human resources and information technology. Prospective students will also have the opportunity to connect directly with financial aid representatives to discuss financial aid options and scholarships available at Bryant & Stratton College Online for which they may be qualified. Military personnel and their spouses who are considering an online degree program will be able to speak with Ed Dennis, Military Relations Manager at Bryant & Stratton College Online, about their specific needs and concerns. To complete a free registration to attend one of the Online Virtual Open Houses, go to http://online.bryantstratton.edu/openhouse/. Bryant & Stratton College was founded in 1854 and is regionally accredited by the Middle States Commission on Higher Education. For more information about Bryant & Stratton College and its online degree programs, visit http://online.bryantstratton.edu. Bryant & Stratton College is a private career college delivering outcomes based education and training through a flexible, contemporary curriculum in a personalized environment. 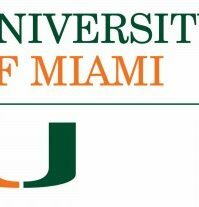 The College is regionally accredited by the Middle States Commission on Higher Education and has locations in New York, Ohio, Virginia and Wisconsin, as well as an Online Education division, and a Professional Skill Center. 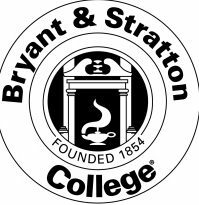 For over 155 years, Bryant & Stratton College has been providing real world education leading to bachelor’s and associate’s degrees and professional certificates. Bryant & Stratton College Online offers five online bachelor’s degree programs, eleven online associate’s degree programs and eleven online certificate programs in a variety of fields including business, criminal justice, financial services, healthcare, human resources and information technology. 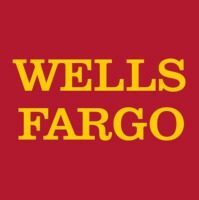 Some online programs are not yet available in all states. For more information about our graduation rates, the median debt of graduates and other important information, please visit www.bryantstratton.edu/disclosures. 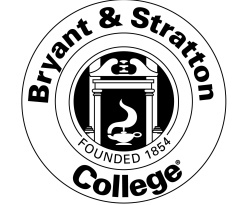 General information about Bryant & Stratton College and its online degrees, can also be found at http://online.bryantstratton.edu.